Timothy Otte’s text sets a crumbled, post-apocalyptic world in which he describes the creative process of making idiosyncratic meaning where objective meaning cannot be found. 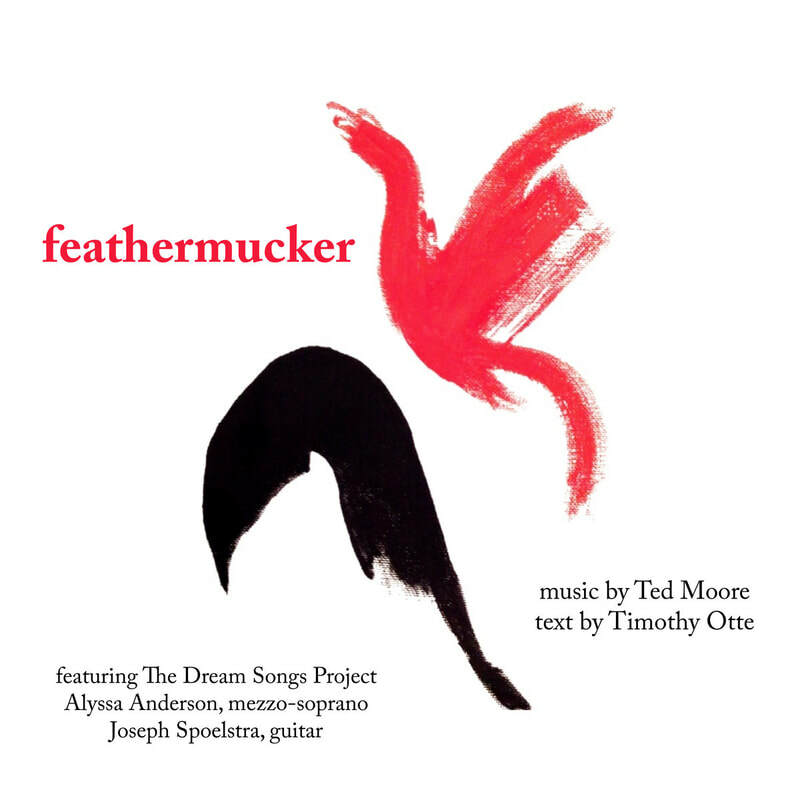 Musically, feathermucker is a combination of folk, experimental, and electronic music; cinematic sound fx; and sound art installation. The varied genres represented in feathermucker mimic the varied tones and forms in the poetry. The musical and textual themes are constantly being recast in new contexts, forcing a listener to be constantly revising one’s understanding of the material, much like our constant recalibration to the varying messages and contextualizations in contemporary society. Using a programming language called SuperCollider, Moore processes the soprano and guitar in real time to create a third character in the drama of the performance. The middle section of the work features a solo for feeding-back guitar, which, through live processing, gives a sound often considered harsh a rebirth into something beautiful. Avant-improv featuring guest artists Pat O'Keefe, clarinets; Scott Miller, laptop; Brittany Primavera, alto flute; and Adam Zahller, bass recorder. 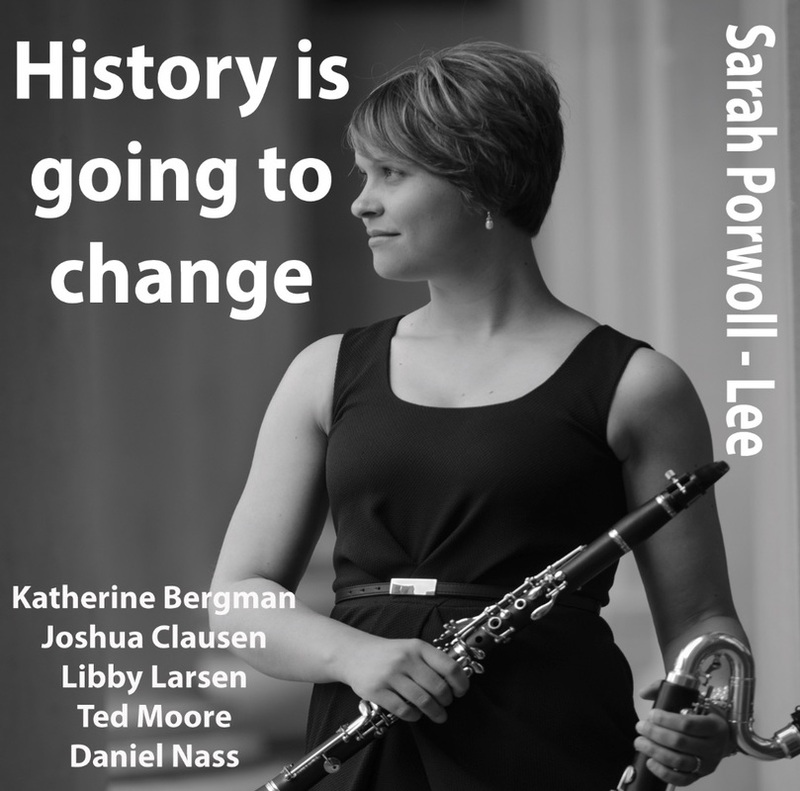 Solo and chamber works for clarinet and bass clarinet by Katherine Bergman, Joshua Clausen, Libby Larsen, Ted Moore, and Daniel Nass. Assisted by James DeVoll, flute; Jeremy Johnston, percussion; Ben Osterhouse, cello; Jerrod Wendland, piano. A collection of improvisations for woodwinds and laptop. Available as CD or Limited Edition Cassette Tape. 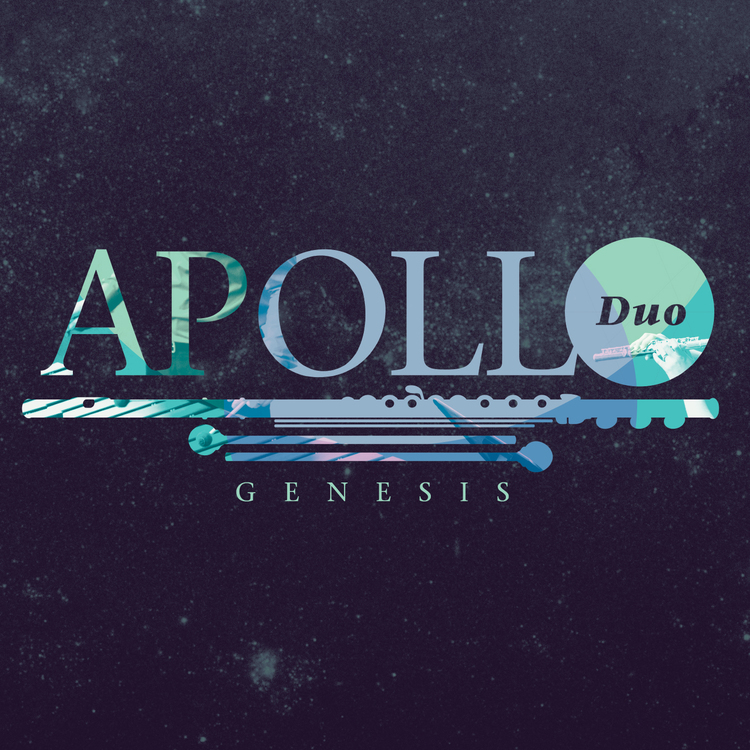 This debut release by the Apollo Duo features original works for flute and percussion by composers Jason Cress, Nathan Daughtrey, Mark Engebretson, Gareth Farr, Danielle Fisher, Ricardo Lorenz, and David Maki. This debut release by AVIDduo in February 2014 features all original works for flute and saxophone by American, Australian, and Czech composers. 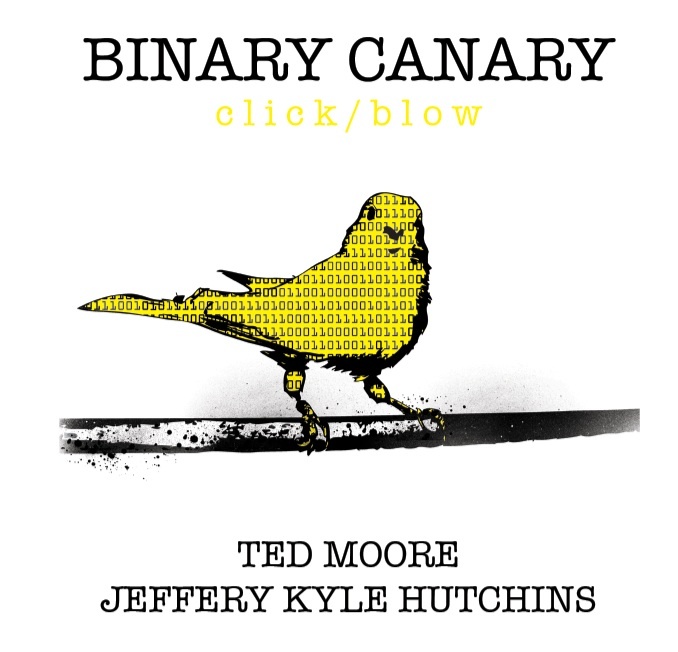 This album explores the sonic capabilities of each instrument and how the two relate and interact with one another through various mediums of performance practice from electronics, sine wave oscillators, percussion instruments, and even the voice. Works by Joshua Clausen, Anna E. Garman, Paul Hayden, Peter John, Alvin Lucier, Ted Moore, Mark Oliveiro, and Lenka Štůralová. AVIDduo is joined by guest Peter John on piano.